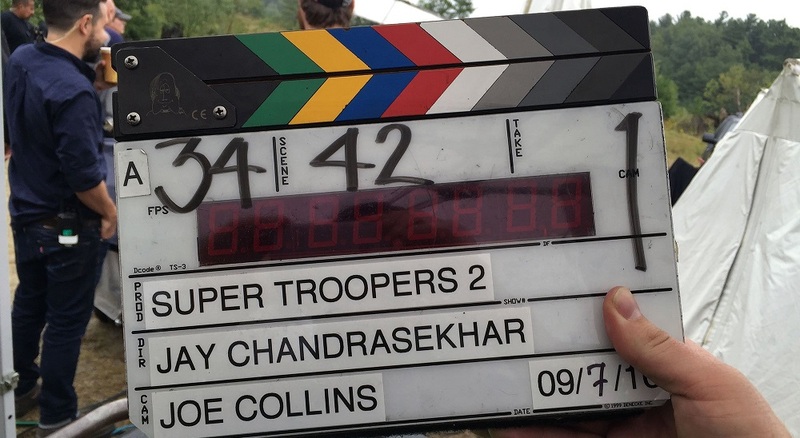 Super Troopers 2, the sequel to the 2001 cult hit comedy starring a team of mostly incompetent Vermont state troopers, is getting closer a release date. Director Jay Chandrasekhar announced on Twitter that the final day of shooting was on February 9 and said a release date should be announced soon. Super Troopers 2 was partially funded on Indiegogo, where it raised more than $4.5 million back in 2015. The first film had a budget of $3 million and ended up bringing in more than $23 million. The main cast from the original is returning for the sequel and veteran star Rob Lowe (West Wing, Parks and Recreation) is among the new cast members.